The Board of Governors is the senior governing body at Simon Fraser University constituted under the University Act. SFU Board members do not receive any remuneration for their services to the Board. The overall responsibility for the business of the University (property, revenue and policies) is vested in the Board. (The academic governance of the University is vested in the Senate). The SFU Board of Governors has 15 members including the Chancellor, the President, two elected faculty members, two elected students, one elected staff member and eight individuals appointed by the Government of the Province of British Columbia. The Board meets six times a year on Thursdays. Please consult the meeting schedule for dates and times. The Open Session portions of the meetings are open to the public. 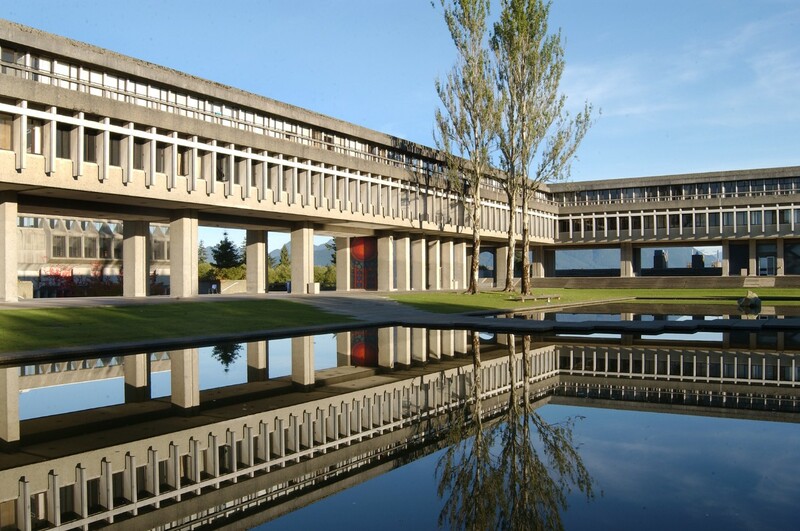 Simon Fraser University is consistently ranked among Canada's top comprehensive universities and is one of the top 50 universities in the world under 50 years old. Guided by a vision to be Canada's leading engaged university, SFU engages actively with the community in its research and teaching across three campuses in Vancouver, Burnaby and Surrey.